Here I have wound up the different threads on a TMC 100 #24 hook to give you an idea on how it looks like. I normally don’t take this out until I hit #30 or #32, but for these very small flies this thread is the absolute best: the build-up is hard to notice! But, this of course comes at a cost, it can be a most frustrating thread to work with compared to anything else: it feels like thin silk between your fingers and it will break as easy! This thread is pre-waxed and is easier to work with than the UNI 17/0 thread. Since the UNI only comes in white this is the other #30/#32 thread that I use. 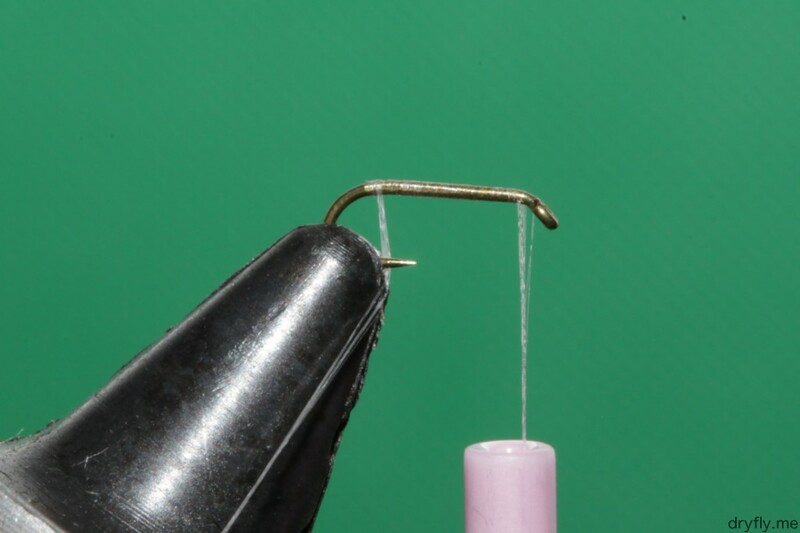 The TMC is stronger than the UNI thread so it is “easier” to work with on the small hooks. 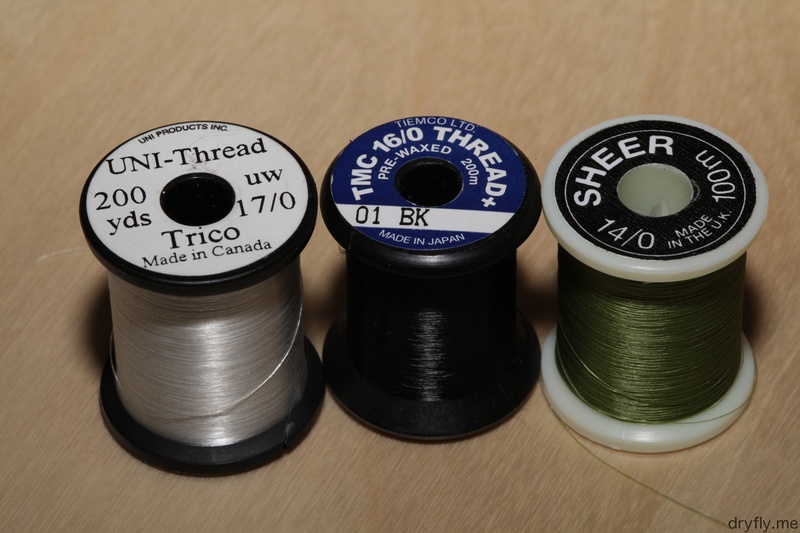 The Sheer 14/0 is my default thread for anything sub #18 – this thread is strong compared to its minimal buildup and is very easy to work with. 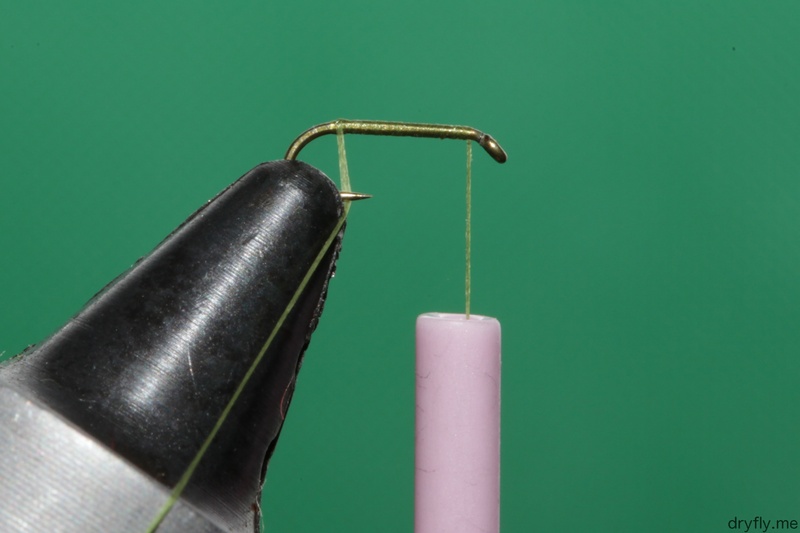 It also comes in a wide variety of colors that makes it ideal to build bodies for small emergers/nymphs. 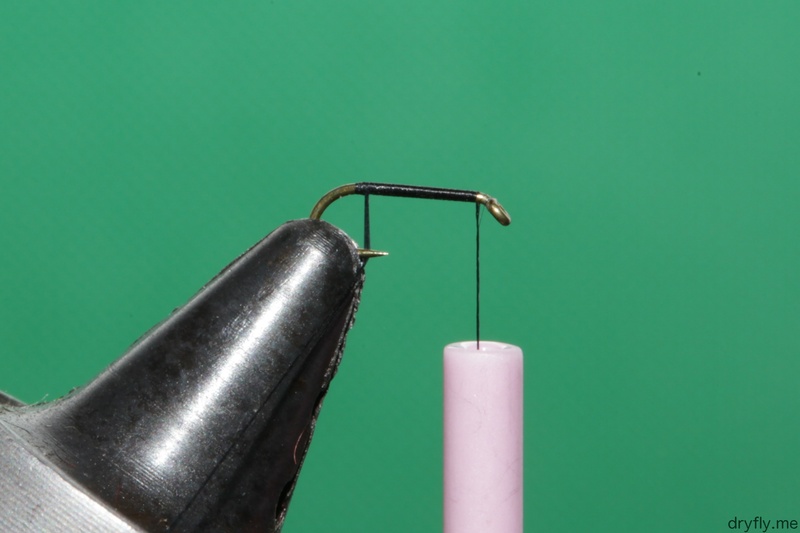 This is also one of the threads I can use for large atlantic salmon flies when building up lots of material to avoid buildup of thread.